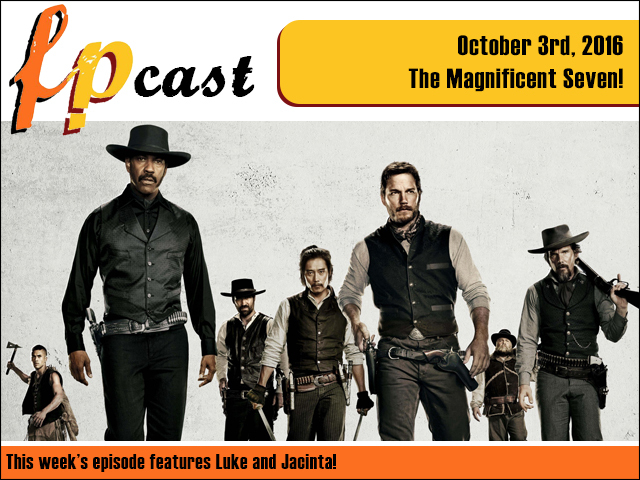 FPcast for October 3rd 2016: The Magnificent Seven! We're back from our break and review The Secret Life of Pratts, aka, The Magnificent Seven. Plus we catch up on the news, Force Friday, and a whole slew of new and returning TV shows. It gets better!